Own a lighting store? 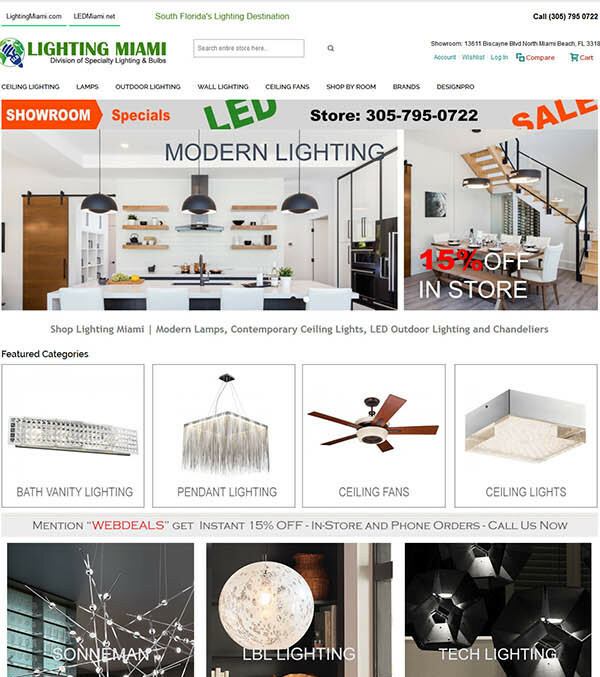 are you looking for a professional website design for your lighting showroom? look no further. We have been developing eCommerce Magento and word press websites for more than a decade for lighting retail industry. We understand the challenges of running a brick and mortar store and managing a complicated website at the same time. 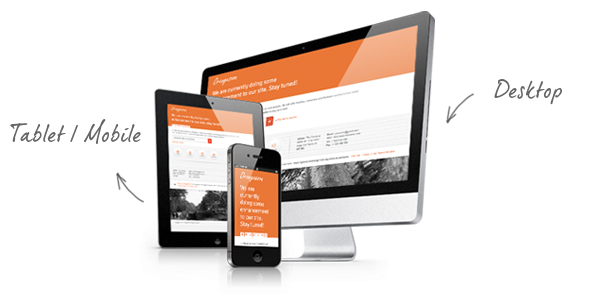 Our website development team will work with you to make sure that the website layout is a reflection of your business. Our data powers many lighting retailer websites around the country. 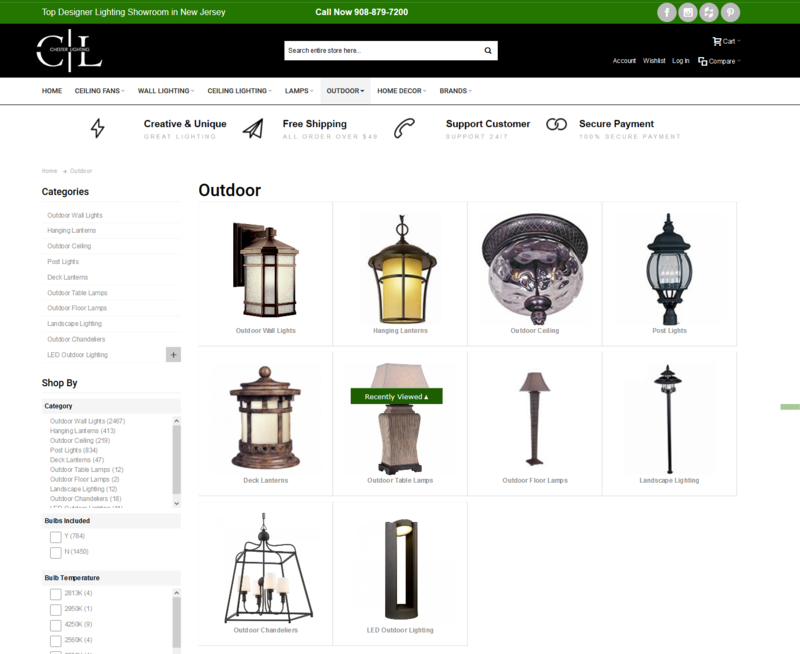 We have all of your top brands in our database and ready to be placed in your eCommerce store from Kichler Lighting to Hinkley, Hudson Valley Lighting and hundreds more. We provide full website management including data management, price updates and inventory updates as they are available from the vendors. 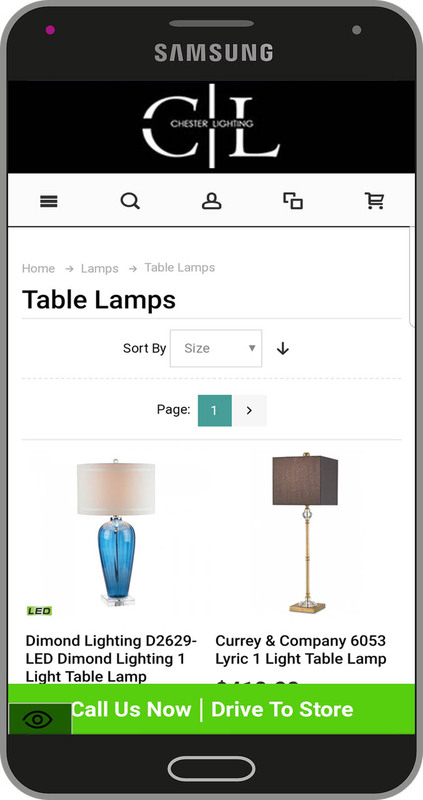 If your lighting showroom needs a better website and maintenance service, dbmanagers.com is your one stop shop for all IT services. Running a lighting business is already a hard mission and running an ecommerce for lighting store is even harder considering the vast number of vendors, hundreds of unformatted data feeds, thousands of images to be processed make it even harder. 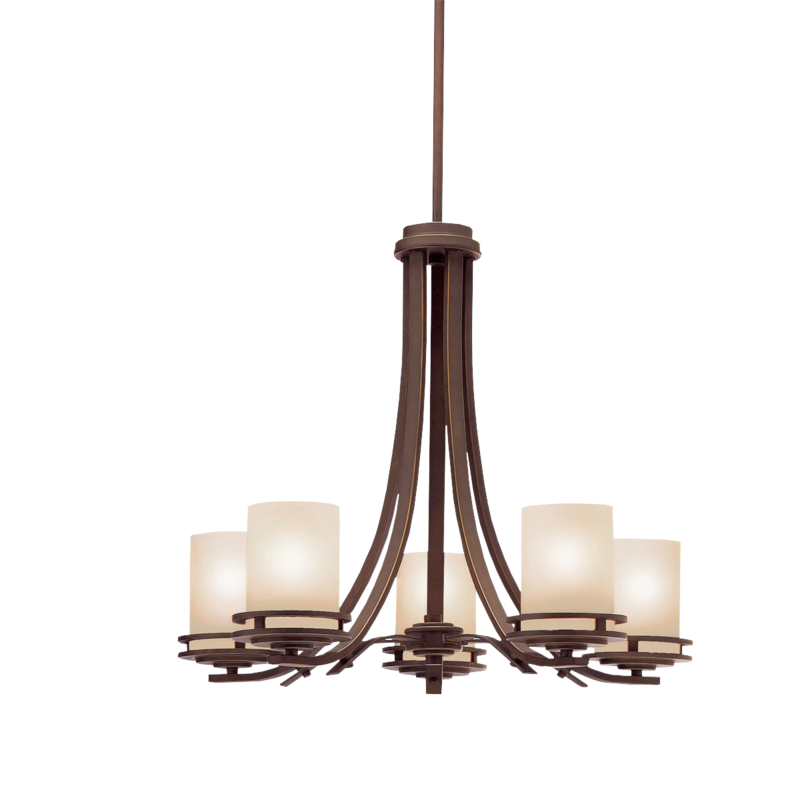 A lighting fixture may have multiple finish options as well as glass or crystal variations. So when it comes to displaying your product’s data and details in a format where the user can select from a dropdown all of those options is extremely important. 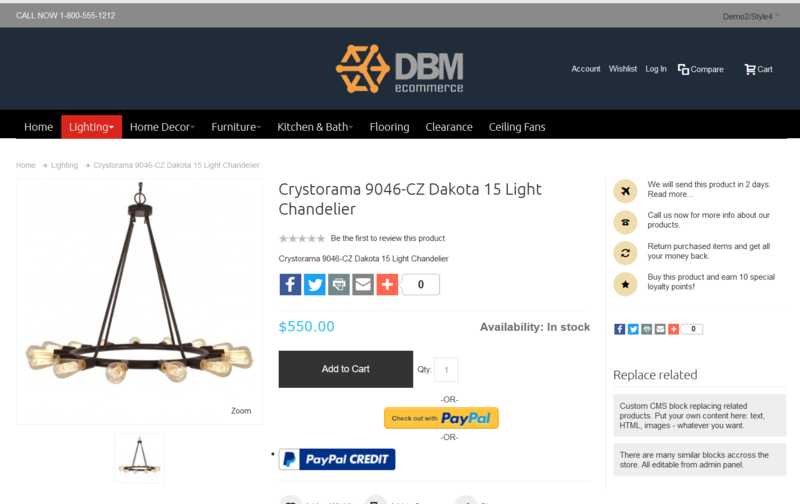 At DBM – www.dbmanagers.com, we are highly experienced in product details and ecommerce technology for all lighting products such as lamps, and ceiling fans. Our network runs of Magento platform which is the leader is ecommerce technology with almost 50% all global ecommerce business running on it. How to configure and display products on Magento with multiple product options? Let say your product has 2 different finishes and 3 different crystal options, this makes your product with 6 variations to be displayed on your website. This would require a specific configuration so that the website displays the correct sku #, correct image, correct finish options based on user’s selection. Lighting business is a complicated business to begin with. Having the technically correct information displayed on your ecommerce website is as important as it is getting a nice clean layout. Different LED temperatures, bulb types, electrical specs, wattage, and Voltage per each country etc. makes this task extremely difficult. As a solution provider to many lighting businesses, dbmanagers.com is ready to take on your ecommerce project and deliver a state-of-the-art website to generate more website traffic, online revenue for your lighting or electrical business. Whether you are a B2C or B2B Lighting business, Magento will deliver amazing tools and scalable platform which can grow with your business. Maintenance of a lighting data feed takes plenty of resources, from data and image processors to data management teams and developers to connect your feeds to marketplaces such as amazon. If you run these tasks on your own and in-house, you can be sure that this will be a very costly venture and will impact your bottom line. 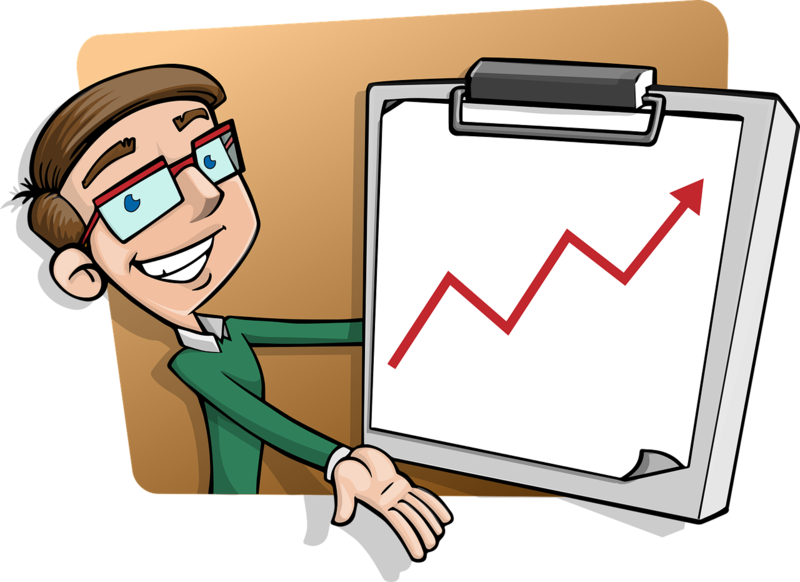 Let us do the heavy lifting, so that you can focus on growing your business.